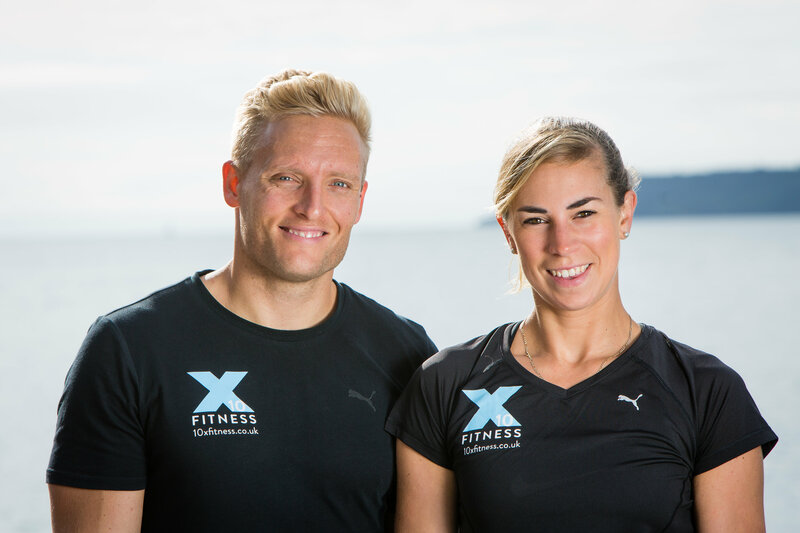 We’re super proud to show you all that 10X Fitness has to offer by introducing you to our snazzy new website! Here you can access all the information on the different products and services we are able to provide for you lovely people, plus so much more. Don’t forget to check out our Facebook and Instagram pages for an insight in to the world of 10X Fitness where you will discover posts that include the weekly Wednesday workouts and food Fridays! In order to have full access to a variety of challenging and effective workouts as well as some delicious and nutritious food ideas all you need to do is like our page. Come on now, don’t be shy! As some of you may know we run a number of classes in Exeter & Torbay. We will keep you up to date on the days, times and locations of these classes via the website and social media platforms, this way you’ll never miss an opportunity to give these fun and challenging workouts a go! We are constantly updating and improving the variety of classes we deliver so make sure you visit us regularly to stay in the know. We also work with a number of Personal Training clients and will take every opportunity to embarrass them with updates on the hard work and awesome progress each one of them is making! Prepare to be inspired by seeing what our 10X fitness members are achieving on a daily basis. This is a where we let loose and get to chat about interesting topics you would like to know more about (health and fitness related of course!). We will be updating the blog on a weekly basis discussing all things training, nutrition and lifestyle. It’ll be great to know your thoughts, so get in touch and let us know what you would most like to discuss. Getting hold of us is easy! Simply go on to our website, click on the contact us page and complete the form provided. By filling this out you will be providing us with important information on deciding how we can best help you. We will follow this up by giving you a call or e-mailing you back to chat about the different opportunities and options available. However if dropping us a call or contacting us via social media is easier then please don’t hesitate to do so. You can find our details on the website. We hope you love the website as much as we do and look forward to welcoming you to the 10X Fitness family. Stay tuned for more exciting things to come!